A few days ago we attended a little welcoming party for a newborn baby . I even had a chance to hold that sweet little boy and it was so wonderful to hear his little baby noises and watch him yawn the biggest baby yawn I have ever seen. What a sweetheart! His Dad mentioned something about having a lot of children (this baby was their fifth), and quoted Psalm 127:5 – blessed is the man whose quiver is full. They definitely have a full quiver, and it is awesome! Later that evening, another friend posted a photo of some wall decor in their home. It featured the ultrasound photos of all five of their babies in a funky frame alongside this framed Psalm. “For you formed my inward parts: you knitted me together in my Mother’s womb. I praise you for I am fearfully and wonderfully made. Wonderful are your works. My soul knows it very well.” (Psalm 139:13-14) I thought it was awesome and very creative. What a neat idea. But then, my heart felt a little sad, just for a moment. I always wanted to have a quiver of children. I wanted to have at least four. Maybe six. I came from a large family and I wanted a large family. I am not so sure my husband and I had the same idea for our quiver, but that’s another story for another day. Today’s story is about God Glasses. What are God Glasses? Maybe it’s not the greatest term, but it is a simple way to explain what happens when you look back over your past experiences and see the hand of God in your life. To see his plan unfolding in your life – the BEST plan. The plan that might not be what you would have chosen for yourself, but that really is better than what you were thinking. My God Glasses for a “lack” of a large family show me two things. Two very amazing, very important things. The first is, I HAVE CHILDREN. The second – two is more than enough. My husband and I had these amazing grandiose plans (as most newlyweds do) to enjoy being married without children and start building a family after five years. So imagine our shock and yes, a bit of alarm, when we discovered we were expecting after we had been married for only three short months. A year and one month after our wedding day, our bundle of baby arrived. And what a joy he was! Two years later, another bundle of boy added to our forever family. I didn’t want it to be the end, but was told by doctors that I needed to be done and they were taking medical action to make it so. For the safety of my health, and my future children’s health. It was a bit of a blow to be cut off, but then, God Glasses. Ten years later, I put my God Glasses on. I realized that if I had waited those five years, I wouldn’t have been able to have any children at all. My God Glasses showed me His plan was better than my plan. My God Glasses showed me His blessings rather than my burdens of being without children. Seven years after our forever family was formed, I had another God Glasses moment. We had been struggling with having a child with autism – and all that entailed. All the meetings with the school, the intervention, the special foods, the different medications. It was a challenge! Then we received the news that they both had autism, and some other added complications, and we were overwhelmed. 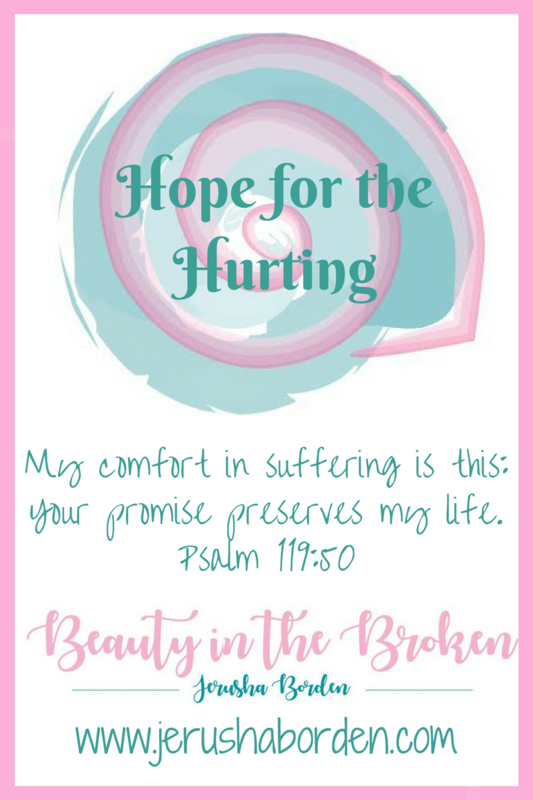 Challenges and blessings can sometimes be bundled into one, can’t they? My God Glasses made me realize that two children with autism was more than enough. I didn’t need to add to my quiver. My tiny quiver was overflowing. My God Glasses showed me His plan was better than my plan. My God Glasses showed me the two children were more than enough, and any more would likely be too much to bear. God Glasses are necessary as we navigate through this life. 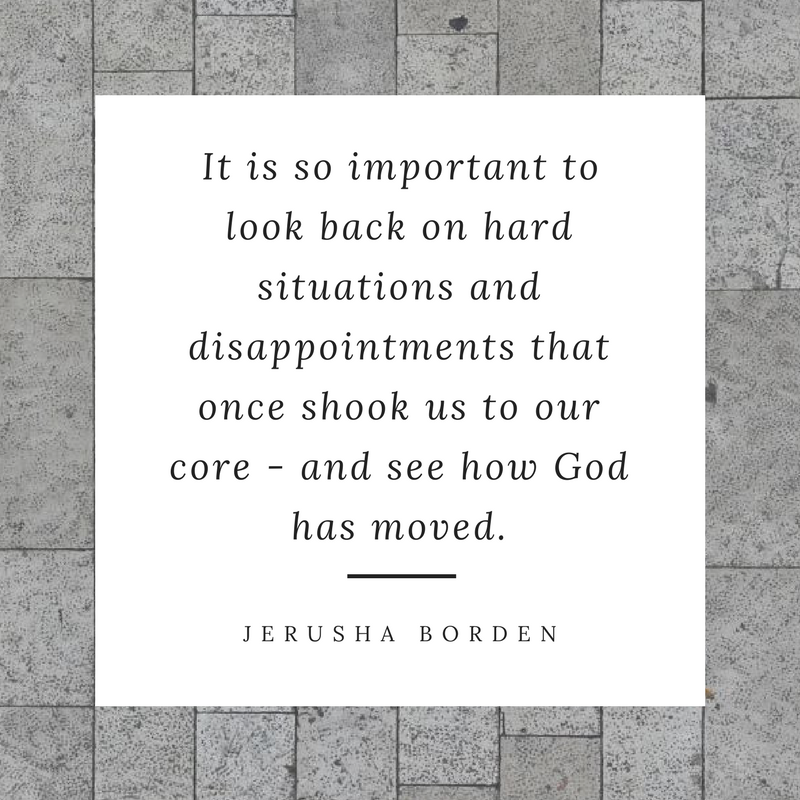 It is so important to look back on hard situations and disappointments that once shook us to our core – and see how God has moved. God Glasses allow us to see His plan with a fresh perspective. From His perspective. What do your God Glasses allow you to see? I hope you will be as blessed as I am when you look back and see how God has turned your trials into triumphs.